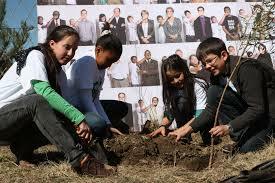 Learning young: Plant for the planet. 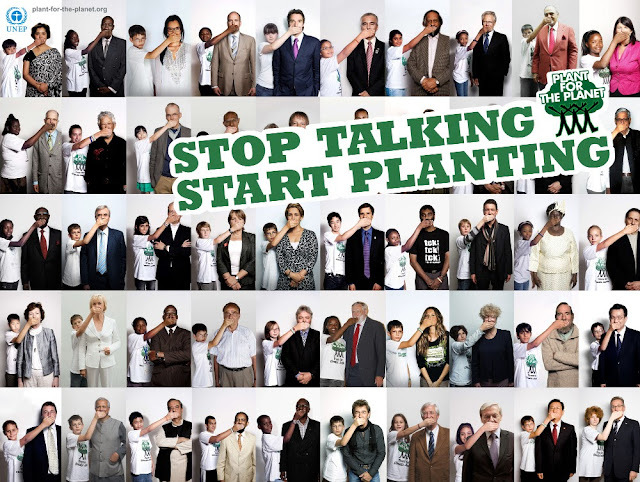 Stop talking, start planting. Felix Finkbeiner, who lives in a small town called Pöcking, near Munich, recently planted one million trees in Germany through his organisation Plant-for-the-Planet. 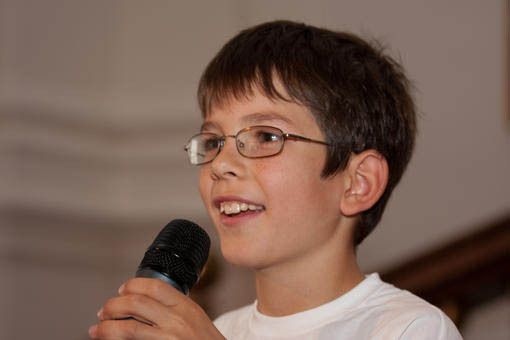 “We symbolically shut the adults up, to show that it’s high time to act,” says the website. 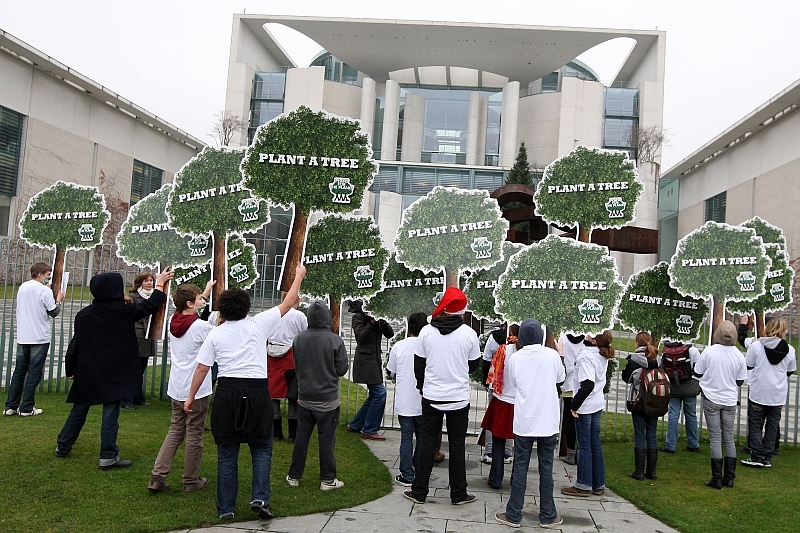 The model is simple, really – individuals, organisations and groups can either “pledge” that will plant a certain number of trees, or make a case donation; each tree costs €1. The organisation is now running in 131 countries but it actually started as a school project for Finkbeiner, when he was all of nine years old! 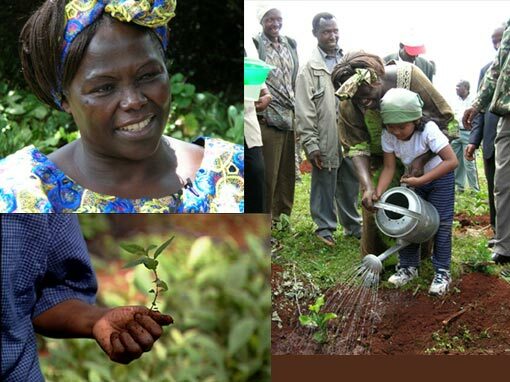 The teenager is said to be inspired by Kenyan environmentalist and Nobel Laureate Wangari Maathai, who was also the founder of the Green Belt Movement and planted 30 million trees in Africa. His presentation and speech for the project was a success,and his classmates and his teacher encouraged him to repeat it in front of the school’s student council. Soon he was interacting with children of other classes for the project. Finkbeiner started his plantation drive with a crab apple tree. Within a week, there were other students calling him asking to join the campaign. This was in 2007. 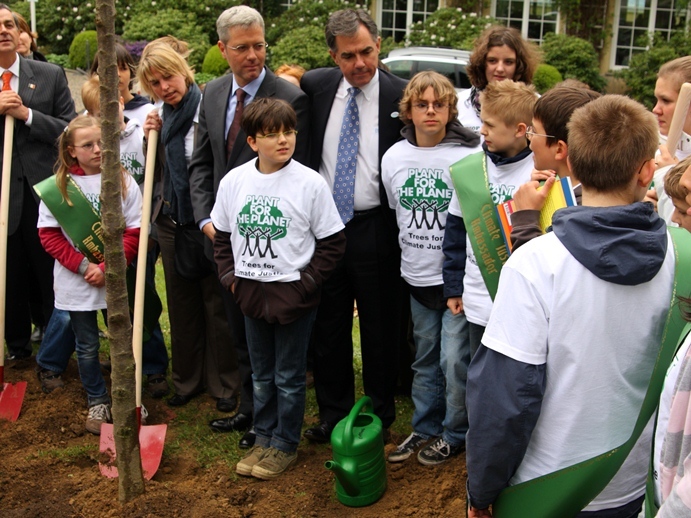 Six years later, and a million saplings planted later, Finkbeiner is a superstar for environmentalists – and girls who adore what he is doing. His current goal? A million trees in each country of the world. His organisation has now developed into a worldwide movement with about 100,000 children all over the world as a part of the campaign. 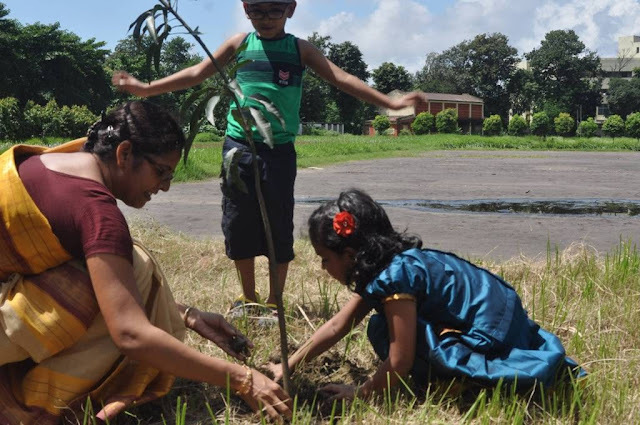 “They understand themselves as an initiative of world citizens which campaign for climate justice in the sense of total reduction of the emission of greenhouse gases and a homogenous distribution of those emissions among all humans,” says the website for the organisation. 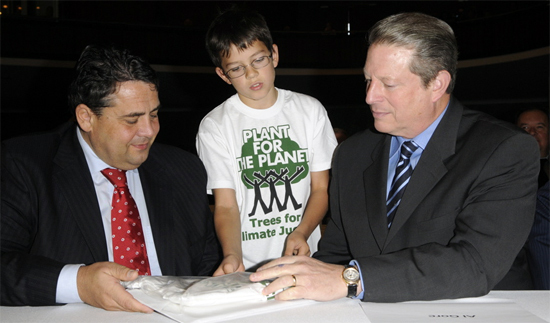 Since March 2011, Plant-for-the-Planet has a democratic structure with a global board, which consists of 14 children from eight nations. With the children claiming responsibility to the planet they will inherit, isn’t it time adults like you and us became more proactive, too? Read How love, fresh air and ten dollars yield a 100% ROI, year-on-year.